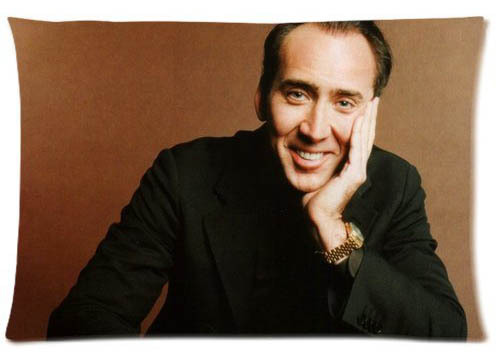 You probably wouldn’t be surprised to learn that there’s a pillow being sold with a giant picture of Nicolas Cage on it. But what if I told you there was a second one, and a third one, and a fourth one, and a fifth one, and that customers frequently bought all of them at the same time? Now you’re talking.